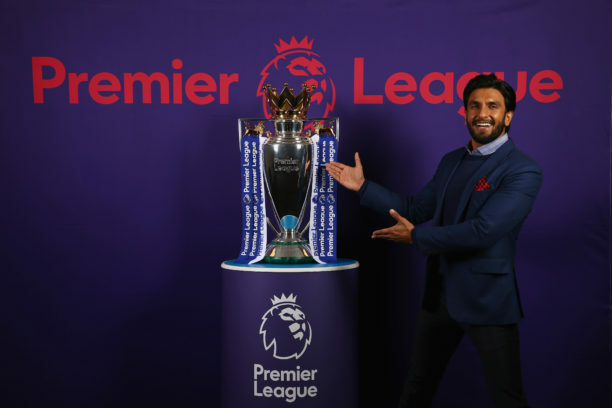 The Premier League has formed an official partnership with Indian film actor Ranveer Singh. The Bollywood star is a passionate football fan and will help promote the Premier League to fans in India and globally. 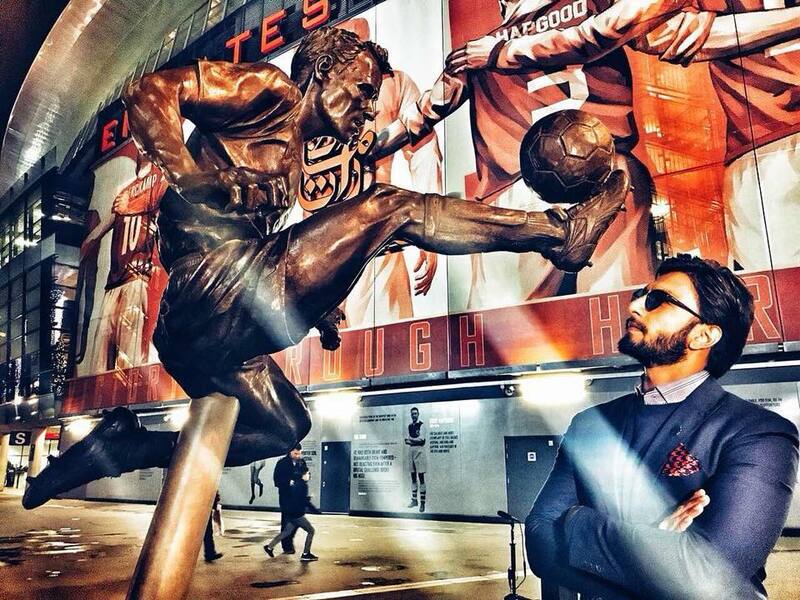 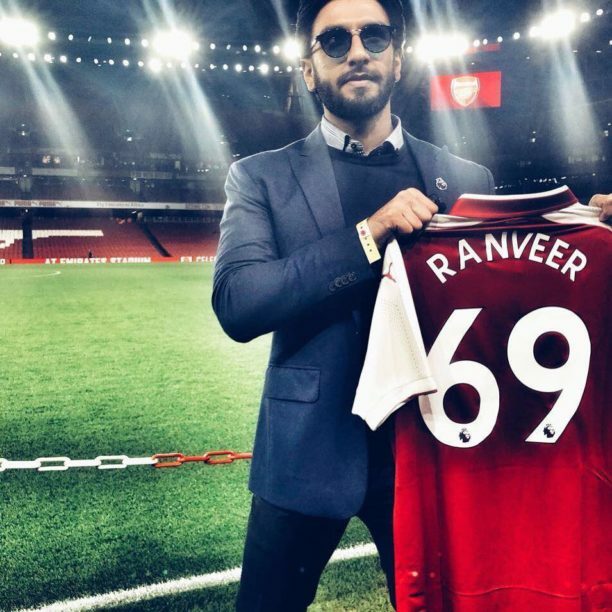 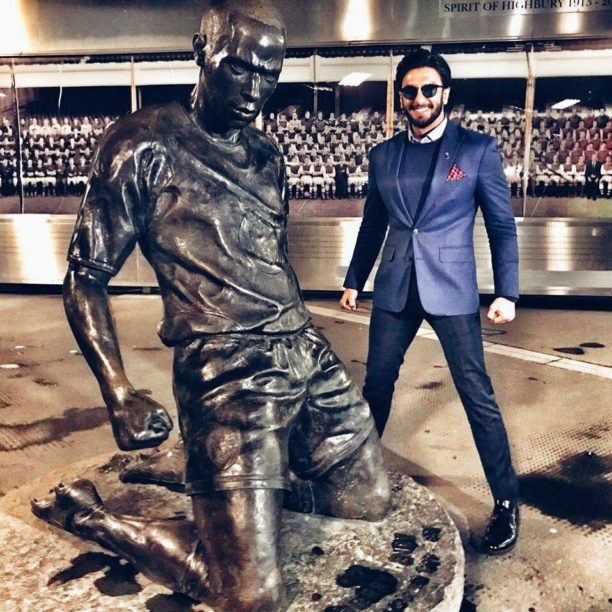 Singh, famous for his lead roles in films such asBajirao Mastani and Befikre, is a lifelong supporter of Arsenal FC and closely follows Premier League action throughout the season. 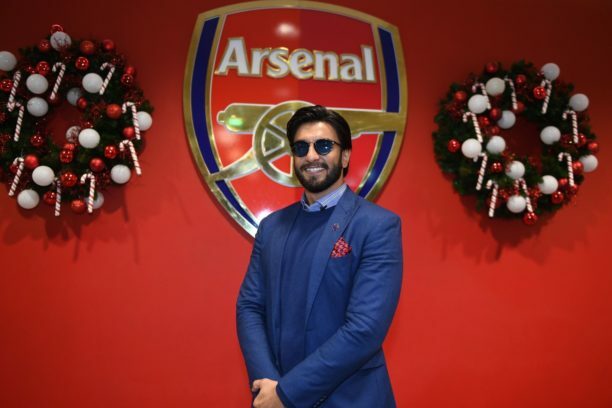 In this ambassadorial role, he will be working to support the League’s community initiatives across India, promote fan events and share his passion for the game. Premier Skills is a global coaching and referee development programme whichuses football as a tool to engage and develop the skills of young people. 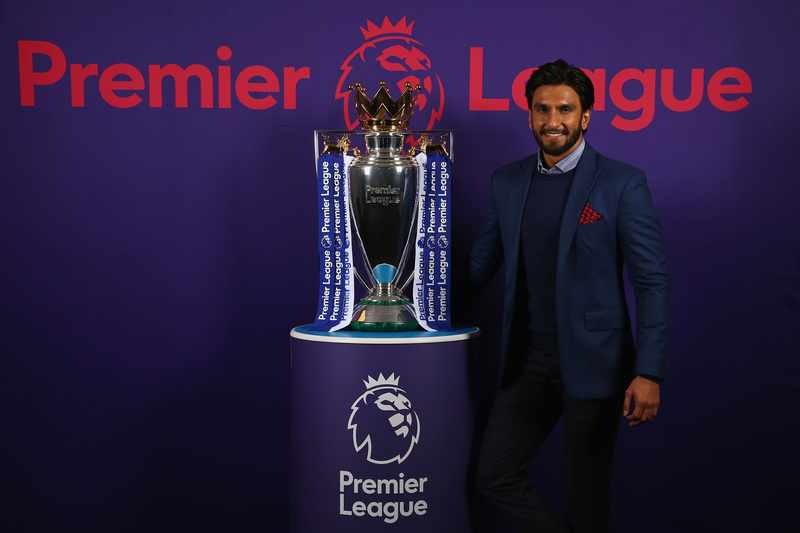 Theprogramme is run in partnership with the British Council, the Sports Authority of India (SAI) and the Indian Super League (ISL). 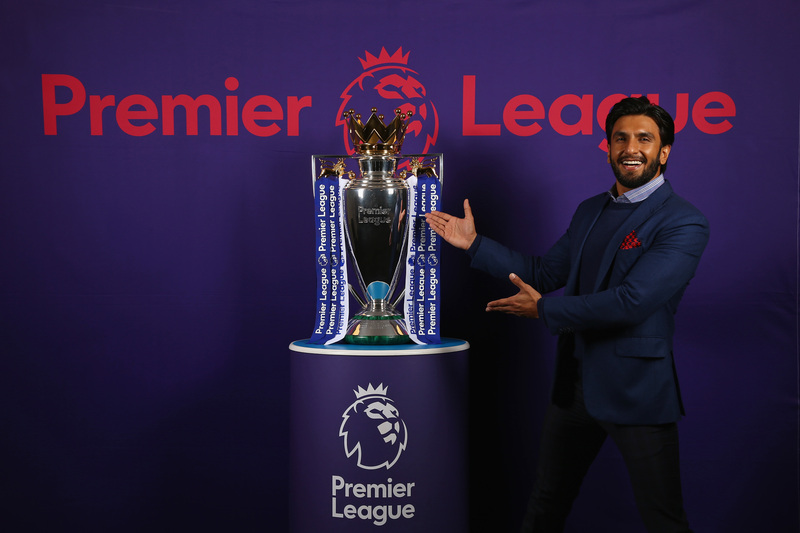 Since the programme’s inception a decade ago, Premier Skills projects have trained more than 1,000 local coaches and referees while reaching more than 78,000 young people in the country. 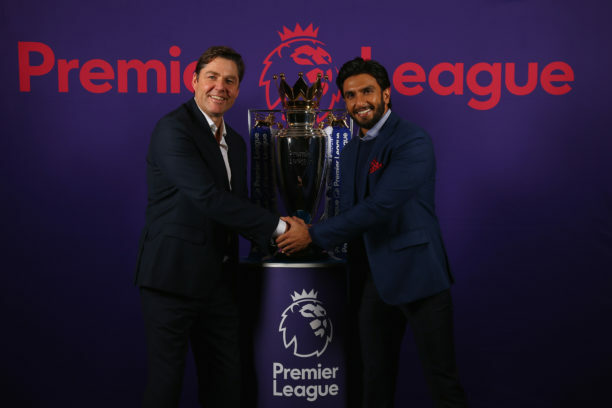 This partnership with Singh will also strengthen the relationship between the Premier League and the ISL which was first formalised in 2014, when a mutual cooperation agreement between the two was signed. 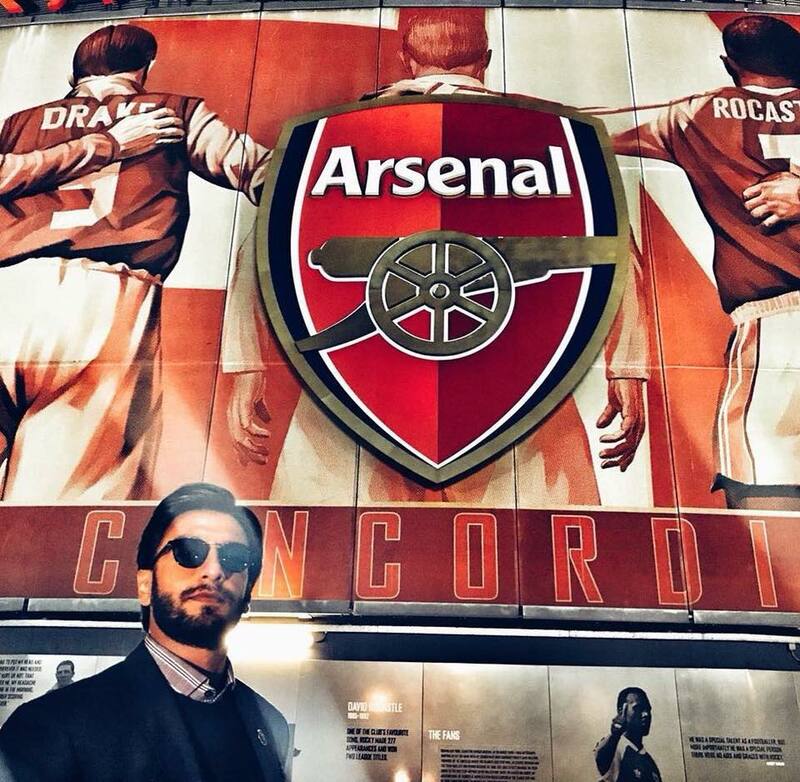 This alliance has seen the two leagues exchange knowledge, strategic support and ideas around the development of the game at all levels. 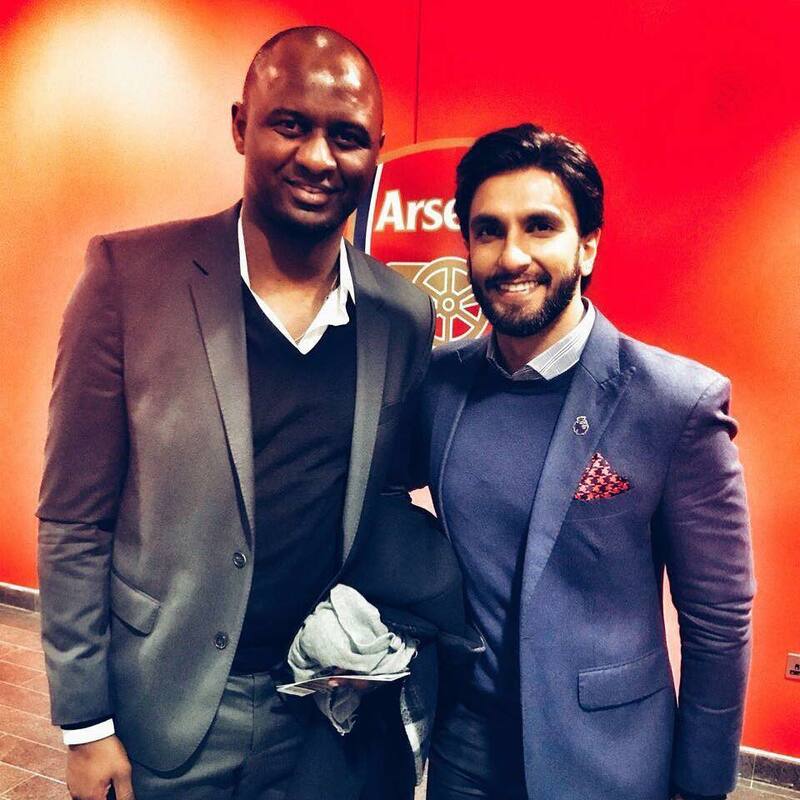 To celebrate the start of the partnership, Singh attended Arsenal v Liverpool on Friday 22 December, before starring in the Premier League Kick-Off show, which is broadcast from 4pm on Star Sports India on Saturday 23 December. Premier League fans in India can enjoy live matches on Star Sports Select and Hotstar.